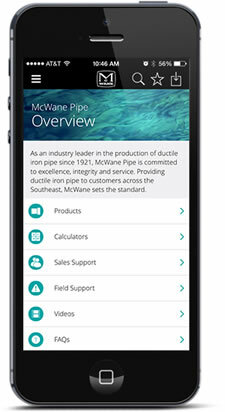 As an industry leader for nearly 100 years, McWane is always on the move. With approximately 6,000 employees covering 25 manufacturing plants across the country, we work hard to keep our customers, employees and vendors apprised of what’s going on. Check the news articles below to see what’s happening within the McWane family of companies.